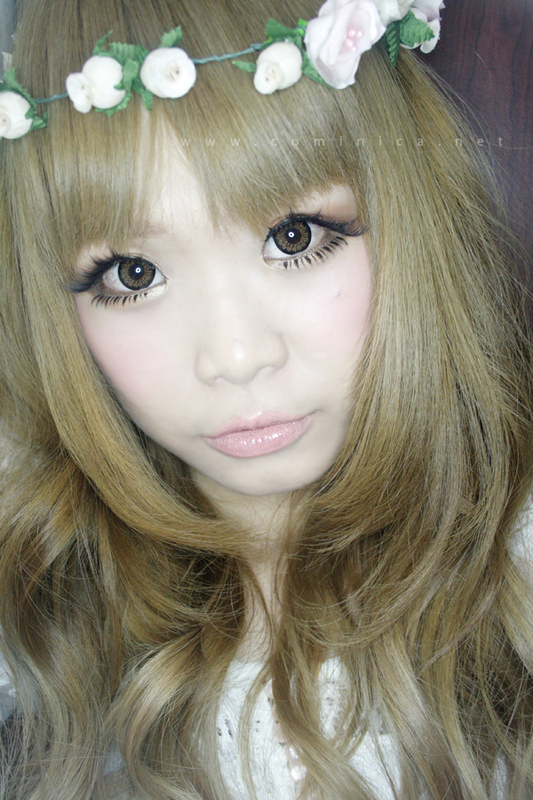 This time, it's I.Fairy Ash Brown! 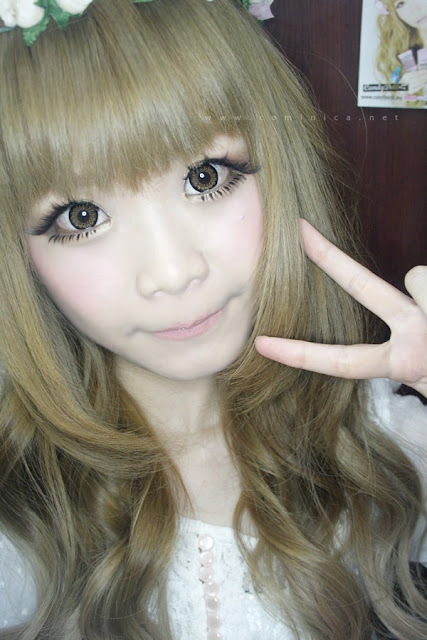 My Almond Brown was almost expired that's why I need a new pair of circle lens to replace it. Dark brown color with a bit of ashy tone. Even the brown is dark, it shows on my eye quite well. 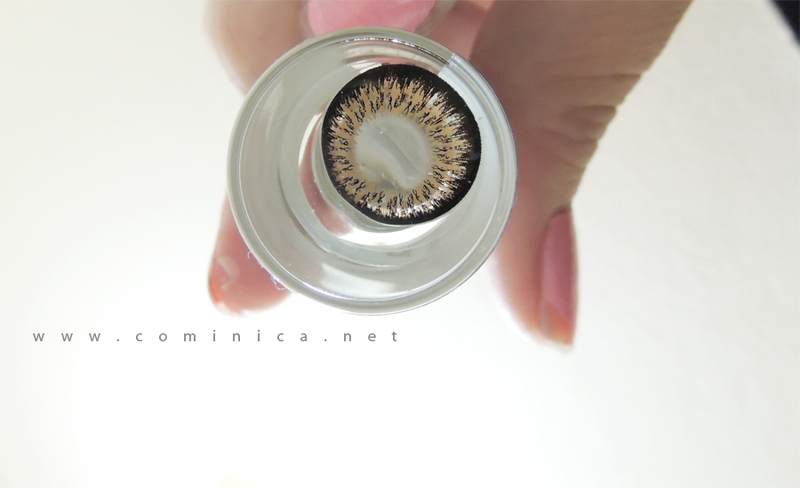 As you can see on the picture this contact lens only has two tones colors. 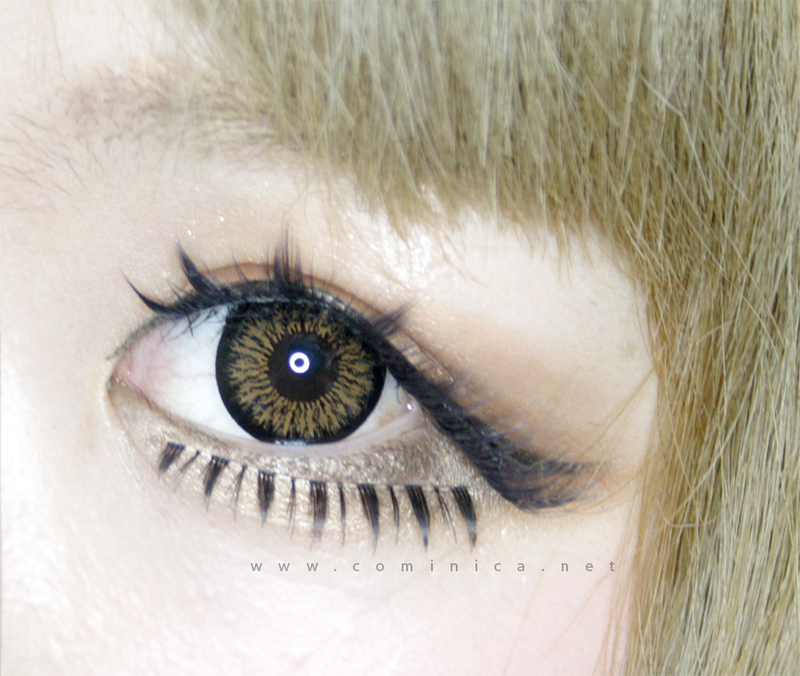 This contact lens has unique bird wings pattern with the combination of thick black outer ring, makes my eyes look wider. My eyes look rounder and bigger! 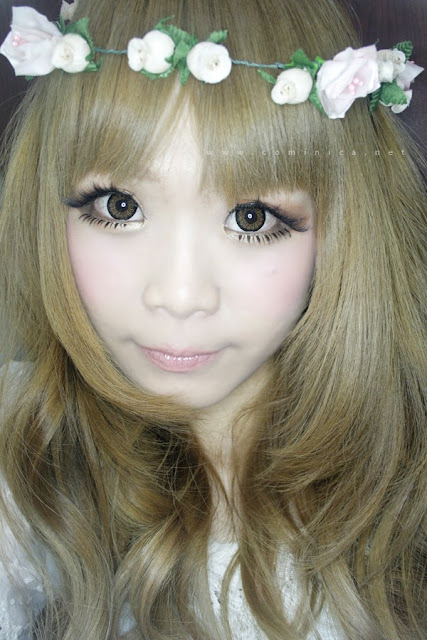 I got my I.Fairy lens at >>LensVillage<<, place where I got my I.Fairy almond brown too! 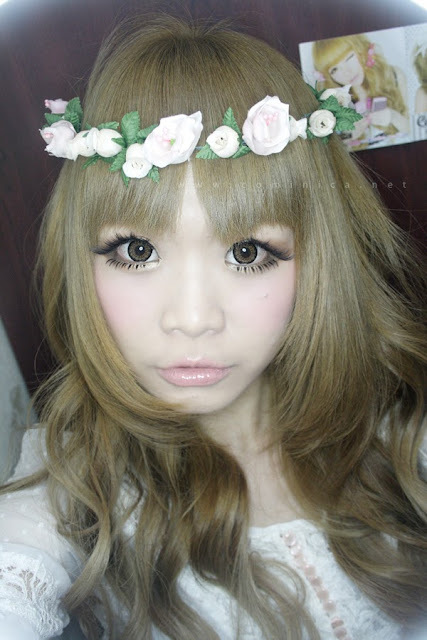 I wear my I.Fairy Almond brown a lot back then, and this lens is the replacement for it. 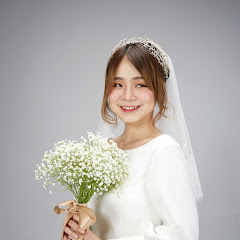 you look like a fairy, the flower band you made is charming too! 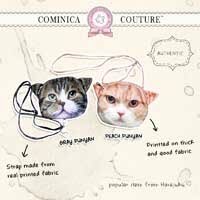 Wow these suit you really well. They look natural but still dolly and cute. I think the colour is perfect for you. I do wonder how they look without good lighting though. you make these lenses look gorgeous! suit you very well even with your hair tone!! Oh sweetie that lens looks pretty natural on you! you look so absolutely beautiful with these lens on!! !